Delhi High Court on Monday issued notice to the Centre and the Delhi Government, while suggesting digital recording of witness statements and effecting recovery by the Delhi Police. The suggestion was given by a Bench comprising Justice Vipin Sanghi and Justice IS Mehta after considering an action taken report filed on behalf of the Delhi Police. As per the report, from July, 2017 to June, 2018, a total of 2,38,070 cases have been registered and approximately 10,00,000 witnesses have been examined during investigation. With such statistics, the Delhi Police had submitted that the existing technology, including the storage devices used by it sometimes become obsolete by the time the evidence is recorded before the Court. Thus, it finds it difficult to retrieve the data from such storage devices when needed. It had therefore sought setting up of an information retrieval mechanism with cloud computing. This, the report said, would involve several issues of data security, hacking, ownership of clouds, access rights and other new form of digital red tapism. 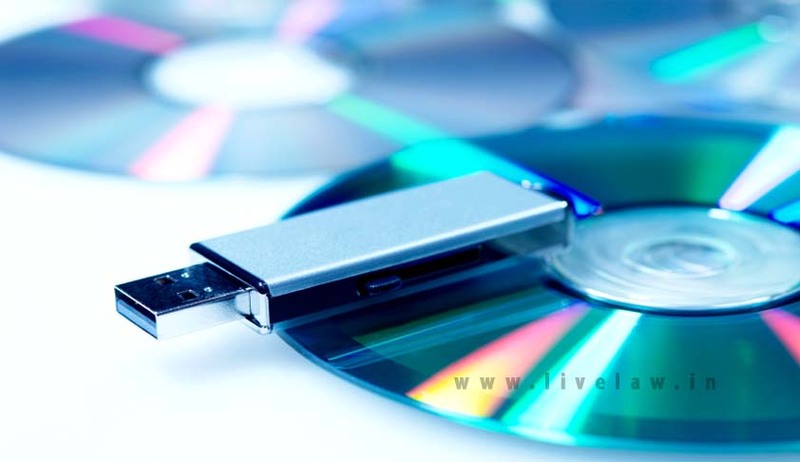 Furthermore, the Court highlighted the fact that storage of digital media in CDs, pen drives or the cloud takes far lesser space than what is required for preservation of manually recorded proceedings. "We are also of the view that the storage of digital media– in whichever way it is stored i.e., on CD’s/ pen drives/ cloud, is far less space consuming than the space required for preservation of manually recorded proceedings/ statements on paper, which is presently undertaken. Thus, that cannot be an excuse, not to resort to digital recordings of the proceedings by the police." The Court therefore considered it appropriate to issue notice to the Commissioner of Police, the Secretary Home, GNCTD, as well as to Secretary, Ministry of Home Affairs, Union of India. The matter has now been listed on 10 September. Thereafter, the Court was informed on 20 March, 2017 that a sub-committee had been assigned with the task of looking into the issue of video recording of statements under Section 161. This sub-committee had expressed reservations with regard to the recording of statements under Section 161, opining that it might have legal implications. However, during a hearing in July this year, the Court had opined that video recording of such statements “would go a long way in establishing credibility of the investigation of the police officers, while at the same time ensuring that the truth was brought out before the court”. It had then directed an action taken a report on the matter to be placed before it.